The Sony Xperia T is continuing its roll-out to retailers across rest of Europe and after becoming available in the UK a few days ago. Reports are coming in of the device being available in Slovakia, where it's offered by carrier Telekom on a contract with prices starting from €229. Germany also got access to the Sony latest flagship. The local branch of Amazon is offering the smartphone for €500, with an estimated delivery time of 3-4 days. Some other German online retailers already have the device in stock and are willing to send one your way for €499.90. In the United States, it's only a matter of time until major US carriers pick it up and start offering it in a subsidized fashion. 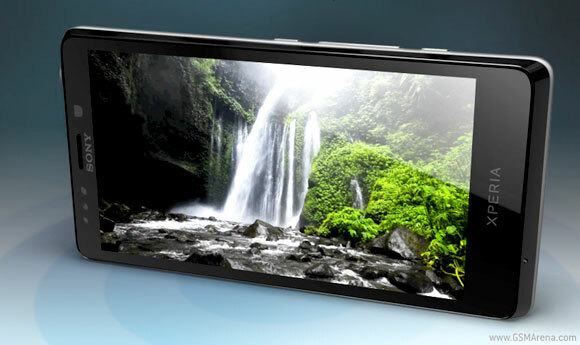 The Sony Xperia T packs a 4.6" screen of 720p resolution and shatter-proof, scratch-resistant glass. The chipset is a Qualcomm Snapdragon S4 with a dual-core Krait CPU at 1.5GHz, 1GB of RAM and Adreno 225 GPU. Make sure to check out our extensive review of the Xperia T before heading to a smartphone store near you. Thanks, František Bálint, for the tip! but when sony xperia tx coming to india? And with what price? When will this be launched in India... by november 2012..? ?